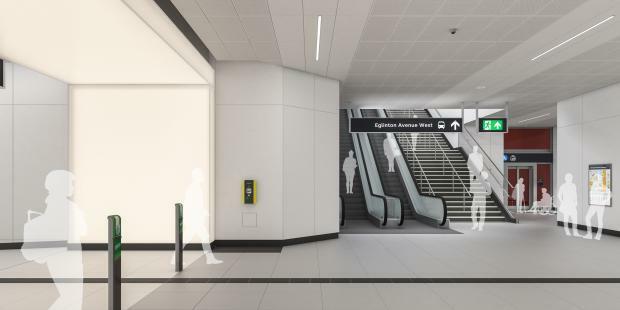 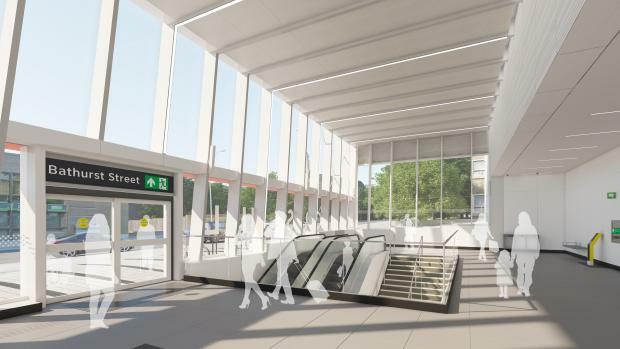 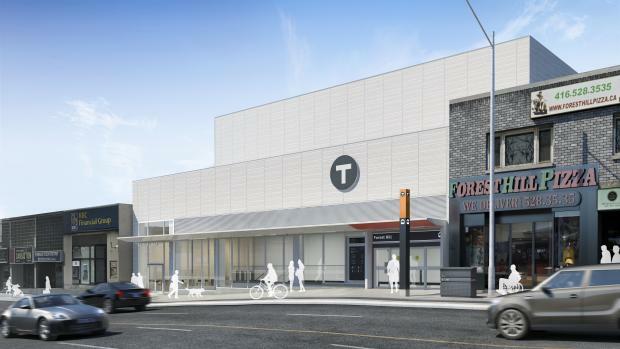 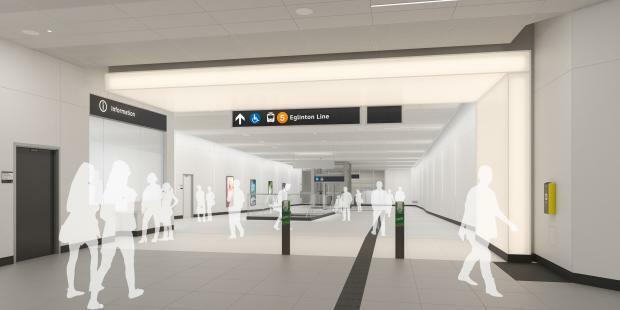 Forest Hill Station will be an underground station located at the intersection of Bathurst Street and Eglinton Avenue West. 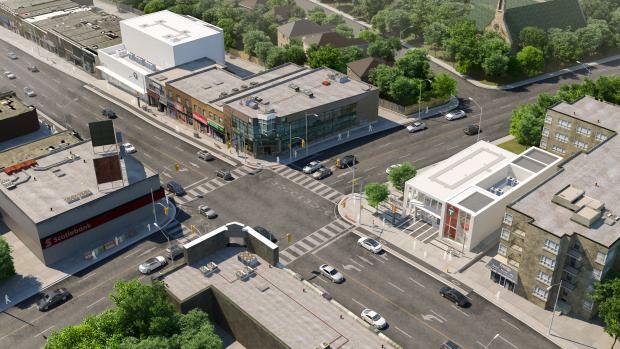 The station will primarily serve local businesses and residents. 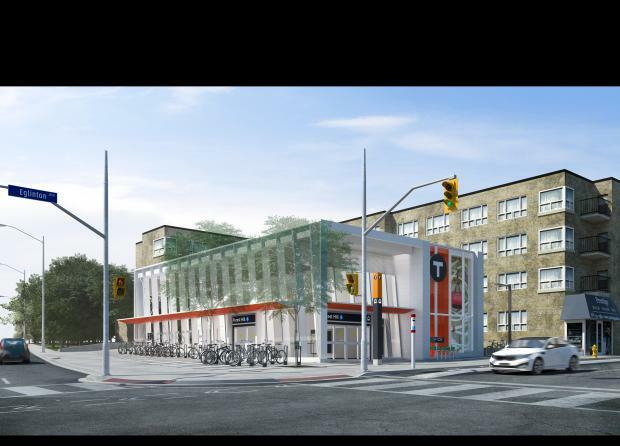 the secondary located on the north side of Eglinton, west of Bathurst Street. 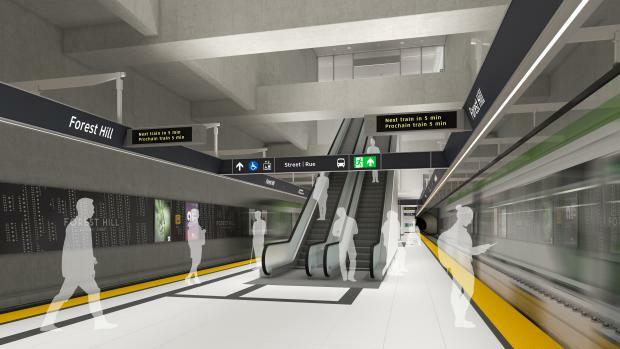 On-street connections will be provided to TTC buses. 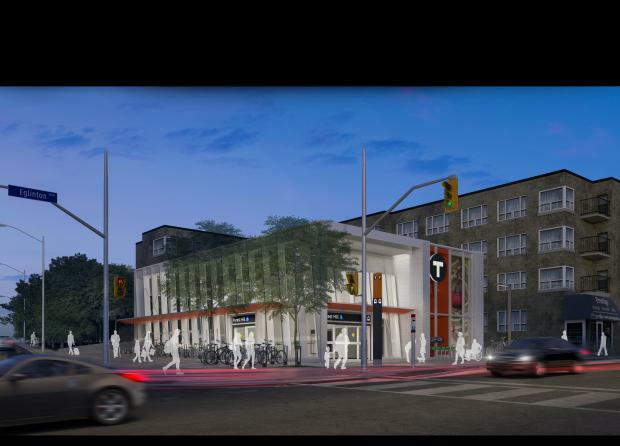 Retail spaces will be located at street level accessible from the secondary entrance. 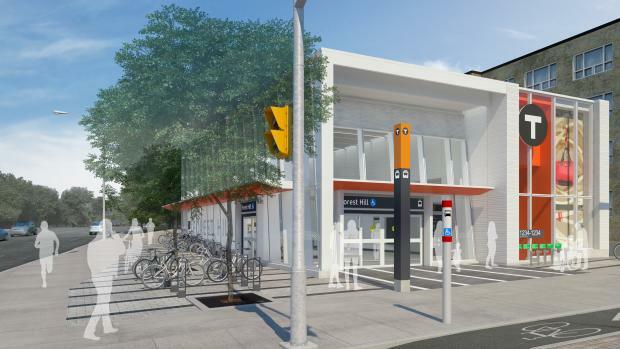 Download the Forest Hill Station fact sheet.